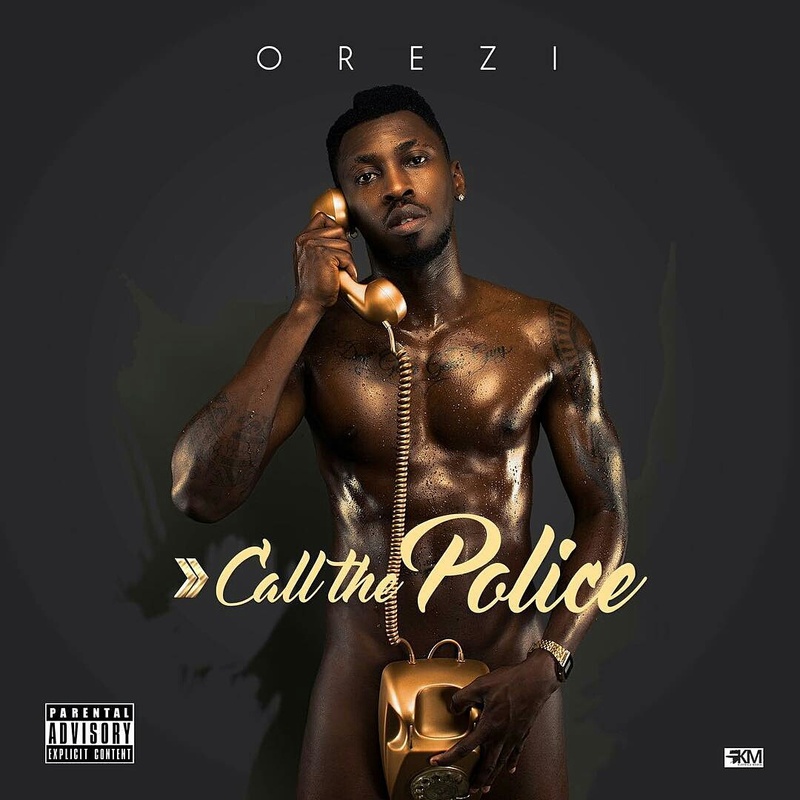 In order to promote his music, 'ghenghen' coroner, Orezi poses necked for his music Cover titled "Call The Police. The music which was produced by Mystro is got a funny way of making you think. 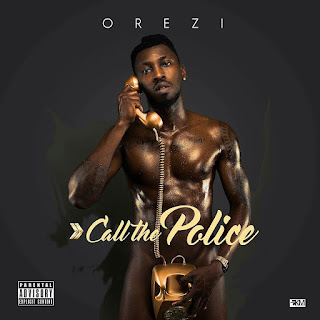 Orezi has also broken the record of being the first music artist (male) in Nigeria and Africa, perhaps to pose naked to promote music. What's your thought on this.